Proper etiquette and poker go hand in hand. In a poker game, sometimes the rules of basic etiquette we learned as children can be left forgotten, especially in the event of a tense situation such as a contested hand. Poker also has its own etiquette, that can be overshadowed by the excitement of the game. 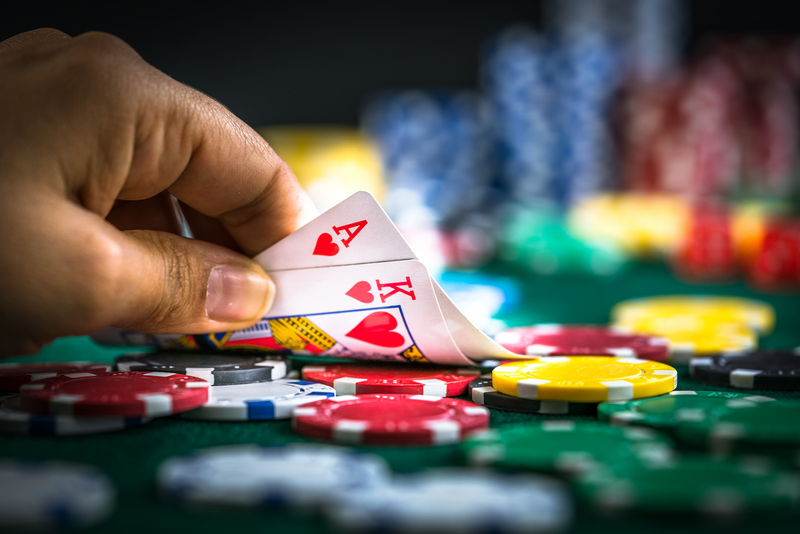 At Casino Party Pittsburgh, we’ve put together some information on the seven rules of poker etiquette that may come in handy during your next poker game in Pittsburgh. You should never raise, fold, or bet out of turn. Although this sounds like a simple rule, there are many players with the bad habit of folding early due to the frustration with their hand. Some players may also raise before their turn due to the excitement of a good hand. When you act too early, you tend to give away important information to the other players that they wouldn’t have otherwise. If you do fold, be sure not to flip or flash your card over because it will provide the other players who are still in the hand valuable information and could determine the outcome of the hand. When the hand is still in play, it is important to avoid talking about your cards. Don’t let the other players know what you have when you folded, because as mentioned above, it gives them information that could affect the outcomes of the hand. A string bet is something like, “I call your 50 and raise you 100.” These will not be allowed at the table. You should instead say, “I raise you 100.” You should also be sure to put your chips into the pot in one motion rather than multiple motions. More than one motion will not be allowed at the table. When playing poker, it is essential to pay attention to the game. You don’t want to be the player who is checking their cellphone or daydreaming, having to be reminded it’s your turn in the game. Paying close attention to the game can also help you learn something new from the other players that could help you improve your poker game. Splashing the pot means to toss your chips into the pot, rather than pushing them forward in a neat pile. You may have seen actors splash the pot in movies, but in reality, splashing the pot is bad etiquette and makes it hard for you to keep track of how much you bet. Never blame the dealer for the luck of the other players. If a dealer gives another player a flush, the dealer is not the one to blame. Poker is a random game and although the dealer shuffled the cards, here or she is not personally trying to make you lose. Don’t yell, scream, or harass the dealer for your run of bad luck. Use these tips when you attend one of our casino events in Pittsburgh for a night of fun! At Casino Parties Pittsburgh, we provide a large selection of casino games as well as a casino pit boss and dealers for your event. Whether you want to add some excitement to your next corporate event or fundraiser, we have the games and highly trained staff to make your casino night event unforgettable! Contact Casino Parties Pittsburgh us today to learn more.